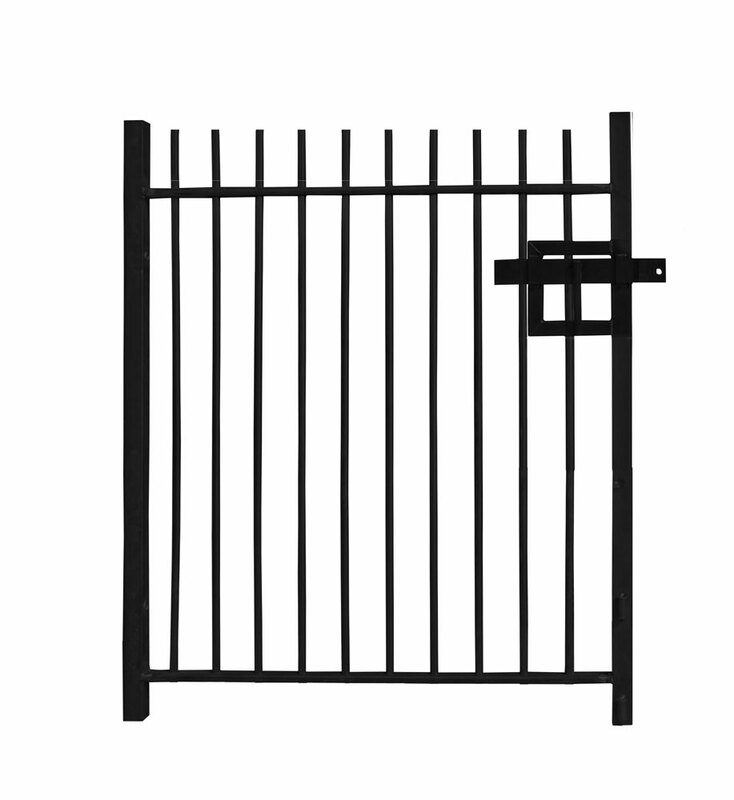 This 1.0m high Double Leaf Standard Vertical Bar Railing Gate designed to provide vehicle access and site security. 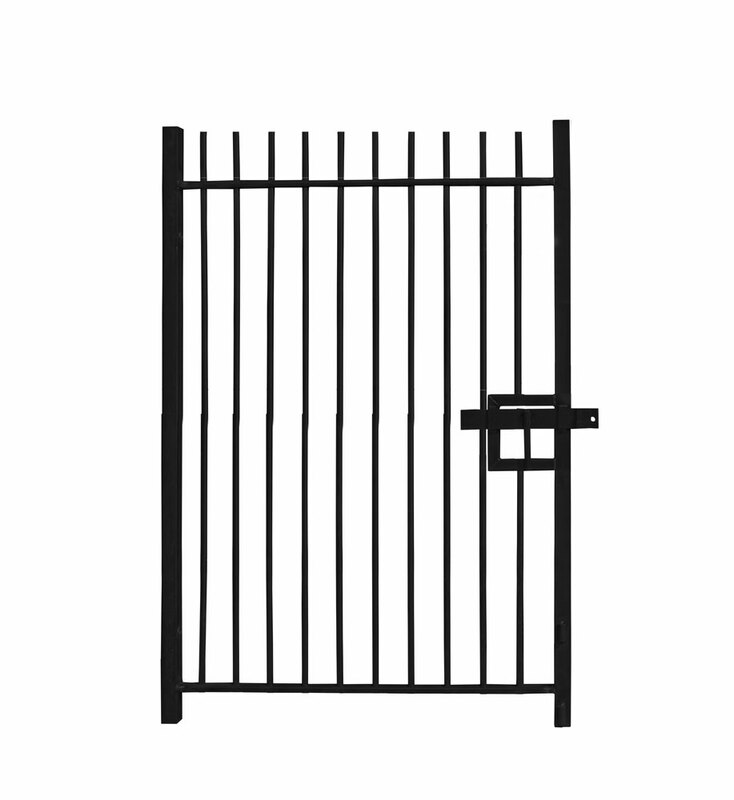 A robust and resilient 1.0m high Single Leaf Standard Vertical Bar Railing Gate. A 1.0m wide Standard Vertical Bar Pedestrian Gate designed for permanent installation on hard and soft ground. 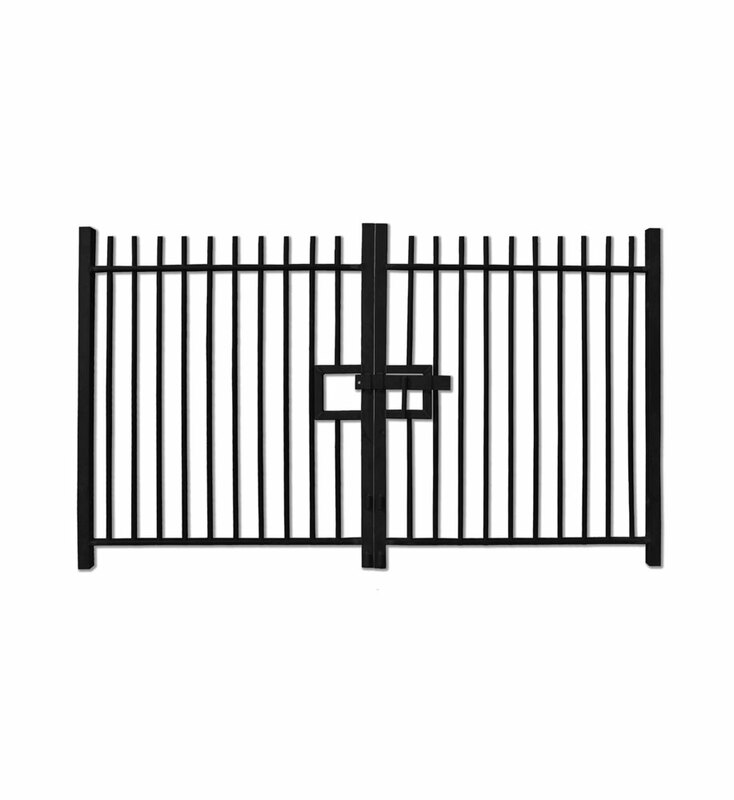 Securely lock your 1.2m high Double Leaf Standard Vertical Bar Railing Gate with a Heavy Duty Padlock. 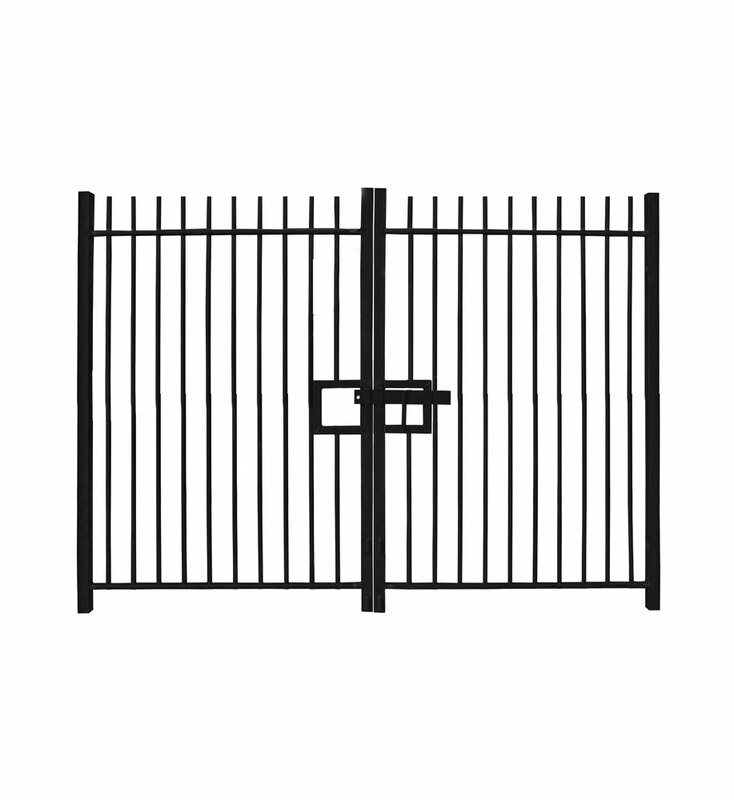 This 1.2m high Single Leaf Standard Vertical Bar Railing Gate can be assembled with Bolt Down or Dig-In Posts. 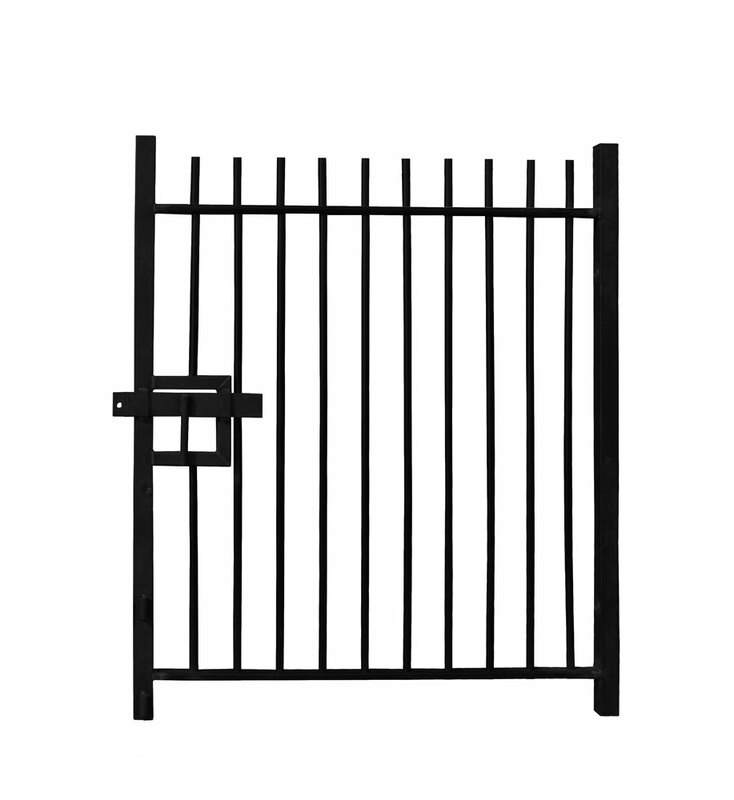 Provide your 1.2m wide Pedestrian Standard Vertical Bar Railing Gate with greater security through the addition of a Heavy Duty Padlock. 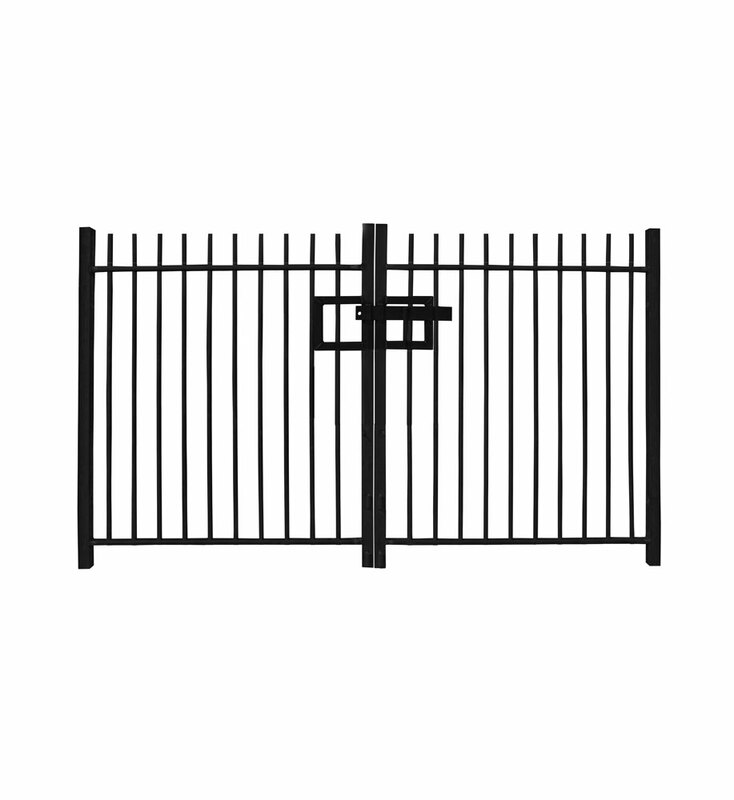 This 1.8m high Double Leaf Standard Vertical Bar Railing Gate offers great safety and stability.